Mollie is excited to be a member of the Small World Big Fun team. Planning is a passion of hers.“I began planning trips for family and friends when I was in high school. 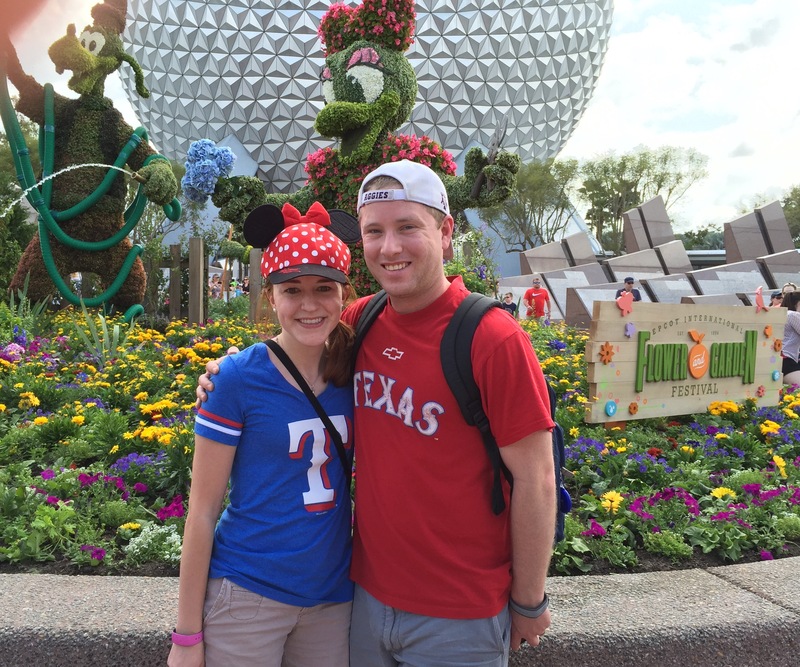 I love to help people nab the perfect dining reservation and FastPass,” Mollie said. Mollie and her husband, Layne, live in the north Dallas area with their daughter and two dogs. She graduated from Texas A&M with a degree in interdisciplinary studies and taught special education for four years. She and her husband share a love for Disney vacations – they love exploring the Disney resorts and trying new restaurants each time they go. Their favorite restaurants include Via Napoli, 50’s Prime Time, O’Hana, and Trader Sam’s. From family vacations, to girls trips, to romantic getaways, Mollie loves that there is something for everyone at Disney. She can’t wait to help you plan your perfect vacation! Contact her today at mollie@smallworldbigfun.com or 972-989-2328.